RAPAPORT... A consumer-advice website is using artificial intelligence to identify diamonds that appear clean to the naked eye. The Diamond Pro’s new tool, Ringo, helps customers make the best diamond purchase based on their selected parameters, it said following the tool’s launch on Tuesday. Ringo uses human-like visual perception, together with an algorithm, to sort diamonds and present consumers with a list of options based on their preferred shape, budget, setting style and metal type. The software also rates them, ranging from diamonds that are extremely clean to the naked eye, to those that are slightly questionable, but rejects those with visible inclusions. The system then presents an evaluation, including a picture of each stone, its cost, eye-cleanliness percentage, color, clarity and fluorescence classifications. Ringo can also determine whether any inclusions will be visible to the naked eye once the diamond is placed in a ring. 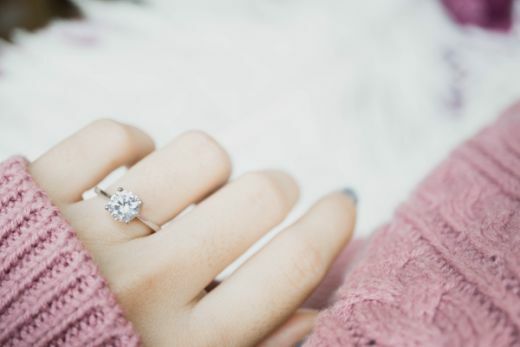 The Diamond Pro currently matches consumers’ preferences with available inventory from online jewelry retailer James Allen. The company hopes to add additional jewelers to its platform within the next year.